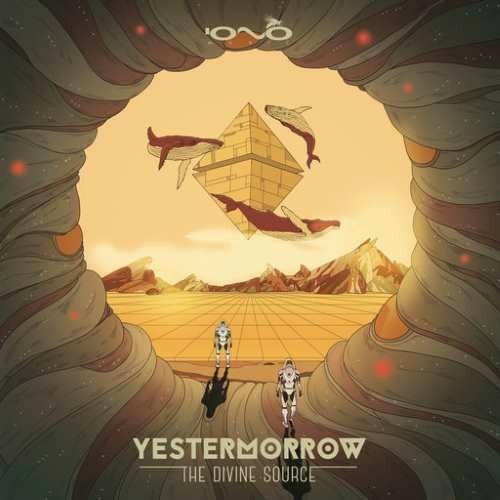 Iono Music is proud to release the debut album of Yestermorrow. 'The Divine Source' is the result of uniting two veterans Fransisco Oliviera and Ivan Pereira, emerging from Portugal giving us possibly the best sound and creation on the scene right now. This album filled with a brand new cutting-edge progressive tracks, including the massive remix for Atmos and amazing collaborations with E-Clip, Audiotec, Skyfall, and more. This masterpiece will take us to the source and make us feel like we're on the horizon of new era of music.